We have had the pleasure of being sent a Micro Scooter from the Essex-based company, who have been thrilling us all with the best stunt scooters here in the UK since they were established by Anna Gibson ten years ago. The sleek, Swedish designs were created with the short trip in mind as their designer wanted to find something that helped with those journeys that were “too far too walk but not far enough to drive”….but somewhere along the line, the kids stole the idea, adapted it, and they are now offering you the change to get the best stunt scooter around. Yes, we got given one for free, a Micro Scooter Cross Neck, and we are lucky sods because of this BUT, we don’t extol the virtues of many brands on this site, and not to this extent unless they really, really are the coolest kids in town. In fact, even the WHEELS are awesome! But don’t take my word for it. Lets hand the reigns of this review over to my ten-year old son – because well, he is the one that has been riding it, and felt he needed a scooter that was a little bit special. When you get to nine or ten, it isn’t about getting from A to B anymore. And as the parent of slightly older kids, it becomes less about stopping them from screaming when you suggest you put them in a buggy, but more about getting a stunt scooter that makes them look cool, keeps them entertained, and stops you going mad because they haven’t burnt off enough energy before bed! What does a ten-year old think of the scooter? We were looking for a stunt scooter that was not only “cool” but would last. The previous scooter we had was a Trixx Micro Scooter, and it lasted a good few years – and it had been given one hell of a beating by my kids! b) insure whatever stunt scooter you deem is a “good gift” doesn’t automatically drop your kid to the bottom of the cool kids pile! You’ve gotta be happy with that, right? 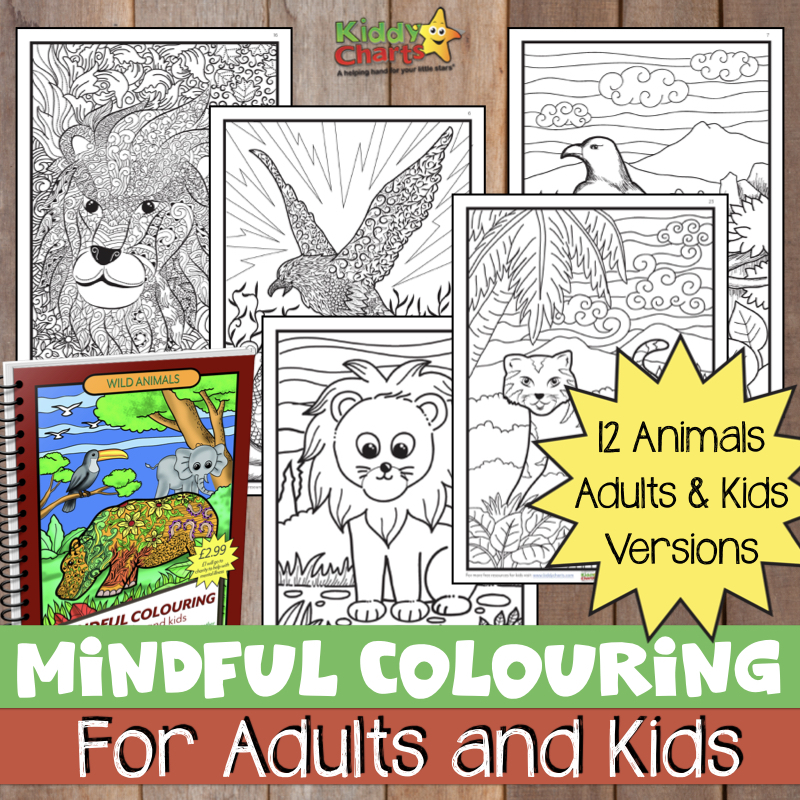 And the colours, well they were the draw on this model to be honest, kids don’t look at much else at age ten, and black and gold, well, that is sick…. What does THE PARENT think of the scooter? As a parent, there are a LOT more things to consider when buying a stunt scooter, and most of them don’t involve what is considered by a ten-year old to be reasons why this is the best stunt scooter ever ;-). Reliable, Robust, Easy to make, and safe. Well, this is so easy to make, my son did it. Safety is a really important part of the stunt scooters for older kids range at Micro Scooters, because we all want to make sure that our kids’ delicate little heads, knees and everything else, are protected. There are a range of helmets on the site that even the most fashion conscious would be happy to pair with the Cross Head. We went for a metallic blue helmet, but there are a lot of other helmet choices available. Ten years after you give your scooter to your child, and they complete the best stunt scooter tricks ever, including that barspin and tailwhip, they will be thanking you for introducing them to the scooter that got them started. These are so durable, they could easily last that long, and are cool enough that they won’t lose their appeal. They are a little more expensive than your average stunt scooter, retailing at £159.95 (though they have been known to drop to £139.99), but think about it… you won’t need to replace the scooter for a good while because they are so not cool anymore, or because they haven’t survived the tricks your kids are perfecting. That is always worth spending a little more on, don’t you agree? 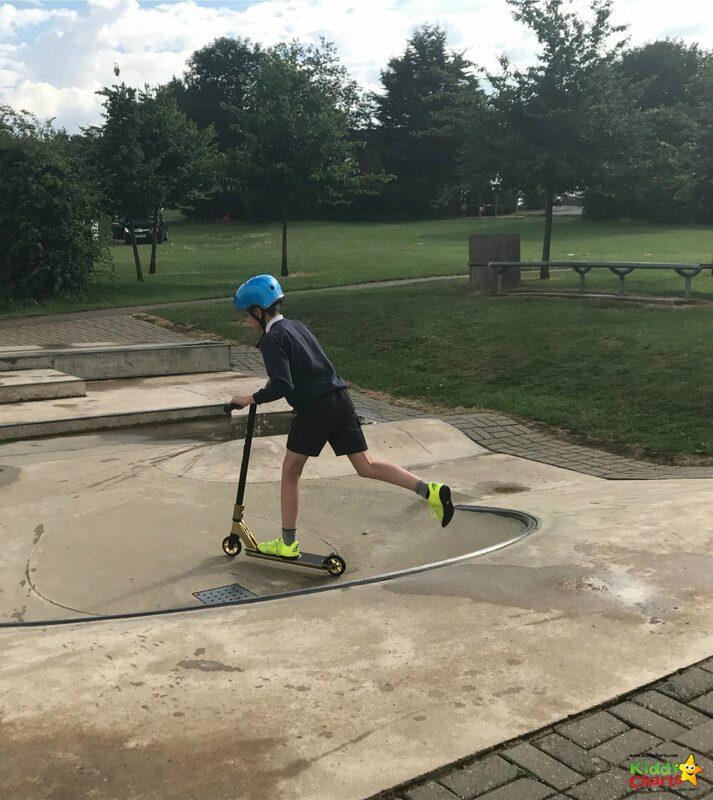 We would heartily recommend this stunt scooter, it’s perfect for your kids, and though it’s aimed at 12+, taller, and more co-ordinated enthusiasts are perfectly capabile of being able to use it, and use it well. Yes, it IS a little more expensive, but we feel that little bit extra is worth it, for the security of the brand, and for the smile that you are going to put on your kids face. If they come near enough to let you see it, of course. We were provided with this stunt scooter for the purposes of review, but all opinions are our own. And as for my boy, I can’t tell him what to think, or say, Can I. He is ten after all.